Valentine’s Day is just around the corner, and everybody’s looking for the perfect Valentine’s date. But where’s the best place to take your sweetie pie? Fortunately, Arkansas is a treasure trove of romantic getaways. 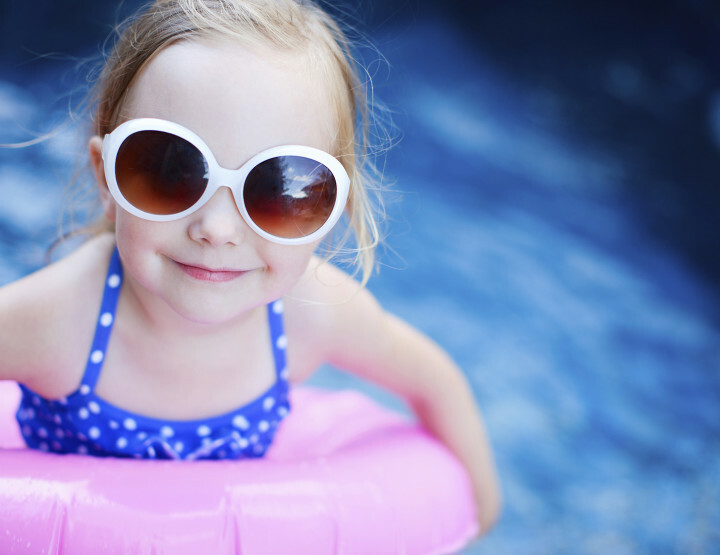 We’ve picked out a few of our favorites from around the state. Eureka Springs is the perfect place to spend a romantic Valentine’s weekend. 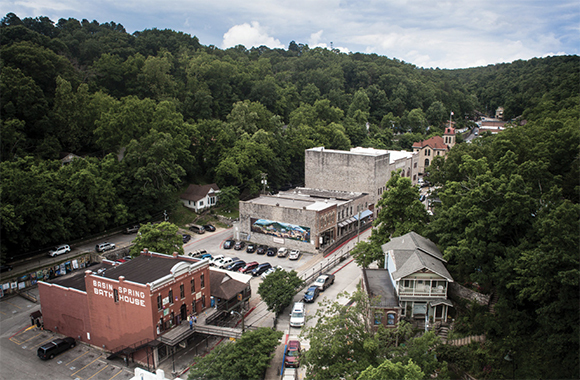 Did you know that Eureka Springs was actually incorporated on Valentine’s Day in 1880? 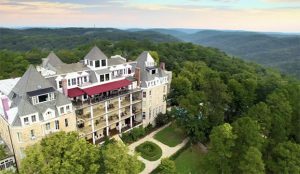 There’s plenty of great lodging options in Eureka Springs, from the Lookout Cottage Estate to the Basin Park Hotel. But I recommend the 1886 Crescent Hotel, which is an iconic Arkansas hotel perched on Crescent Mountain. There’s 15 acres of gardens and woods, perfect to go on a stroll with your Valentine. Later, you can indulge yourself at New Moon Spa & Salon. If you want to do a little shopping while you’re in Eureka Springs, visit the Downtown Historic District. Shop for amazing artwork at Zarks: A Fine Design Gallery or Crescent Moon Beads for cool jewelry! In February, there’s probably no better city in Arkansas to visit than Hot Springs. With the start of racing season, there’s so much to do and see in the Spa City! Get the full Hot Springs experience by staying on Bath House Row. You can stay in the historic Arlington Hotel or The Waters. The real draw of Bath House Row, though, is the bathhouses! Choose between the traditional feel of the Buckstaff Bathhouse or the more modern amenities of the Quapaw Baths & Spa. 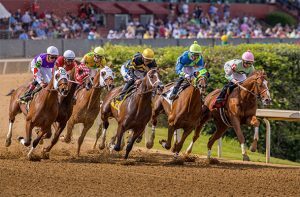 Make sure to drop by Oaklawn to watch a few races. It’s always fun to bet a few dollars on the ponies! There are great romantic restaurants in Hot Springs, like Via Roma. This upscale Italian restaurant is the perfect spot for a dinner with your partner. If you’re looking for a romantic weekend but don’t want to head out of town, never fear! 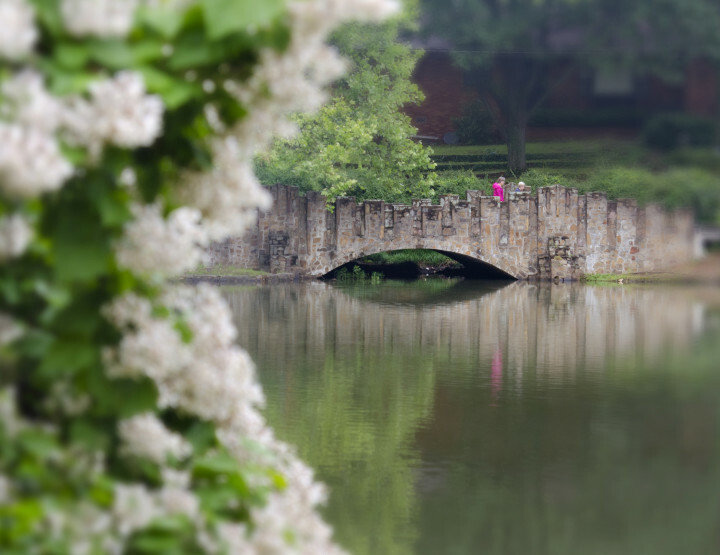 Little Rock has tons of romantic offerings for lovebirds, especially in downtown Little Rock. 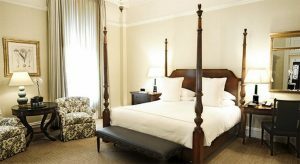 Book a room at the luxurious Capital Hotel, and you’ll be taken care of in style. Since it’s a special weekend, go all out for a Grand Capital Suite! It’s the height of luxury and sure to impress your Valentine. When you want to grab a bite to eat, you can head downstairs to either One Eleven or the Capital Bar & Grill. If you want to get out of the hotel for a little while, Cache Restaurant is close by. Chef Payne Harding’s food is sure to please you and your sweetheart! Entertainment options are also close by. Catch a show at the Ron Robinson Performance Hall or the latest rom-com at the Riverdale 10 Cinema. 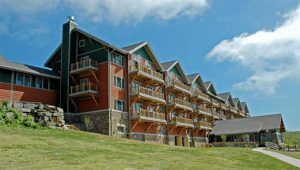 The Lodge at Mount Magazine is the perfect romantic getaway, with tremendous views of the Blue Mountain Lake. 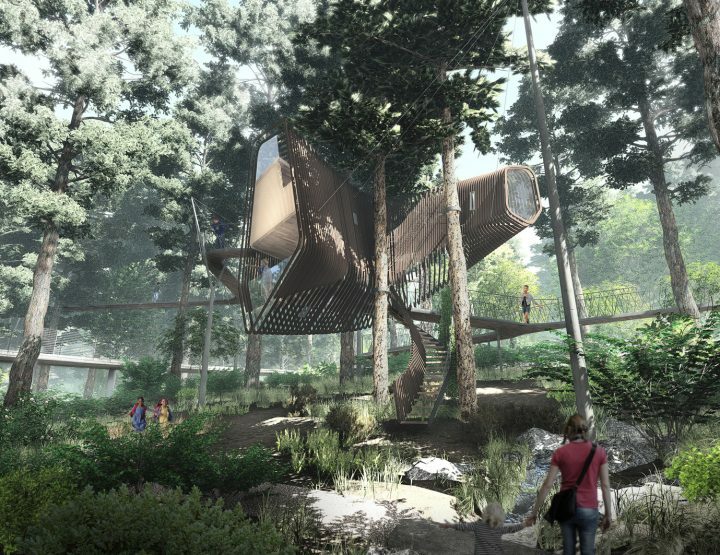 There’s also 13 cabins if you want something a little cozier. Each cabin has a fireplace and a covered deck with an outdoor hot tub. Of course, it wouldn’t be Paris without a mini Eiffel Tower! You can seal your love with a lock by engraving or writing your name and your sweetie’s name on the lock and placing it on the Locks of Love fence. Then, throw the key into the Eiffel Tower fountain! Images from Capital Hotel and Crescent Hotel are courtesy of the hotels. Image of The Lodge at Mount Magazine is courtesy of Arkansas State Parks website.